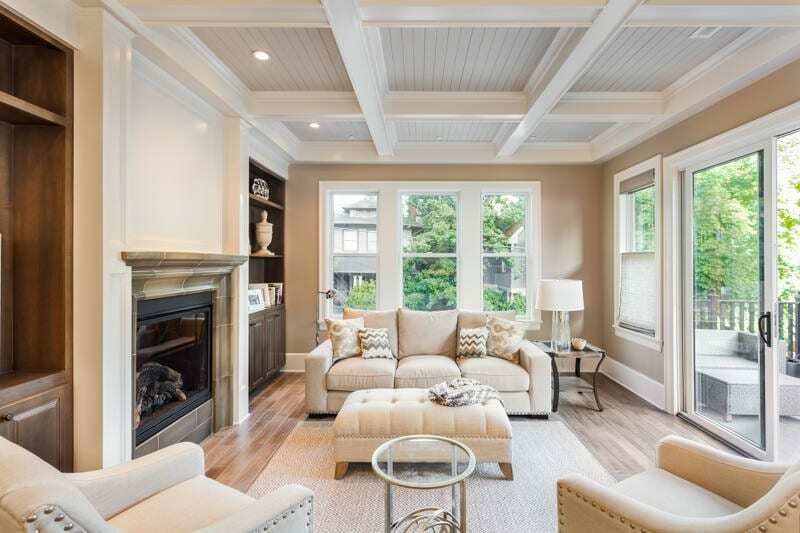 Residential and Commercial Painting Services | Pride Painting, Inc.
We take pride in delivering a transformation for your home or business that you can be proud of. If you find residential painting to be a chore, turn to us for a pain-free experience and excellent results. When only the best will do, call us for exceptional painting services for your home or business. We take pride in our painting, so you can be proud of the image your building presents to the public. 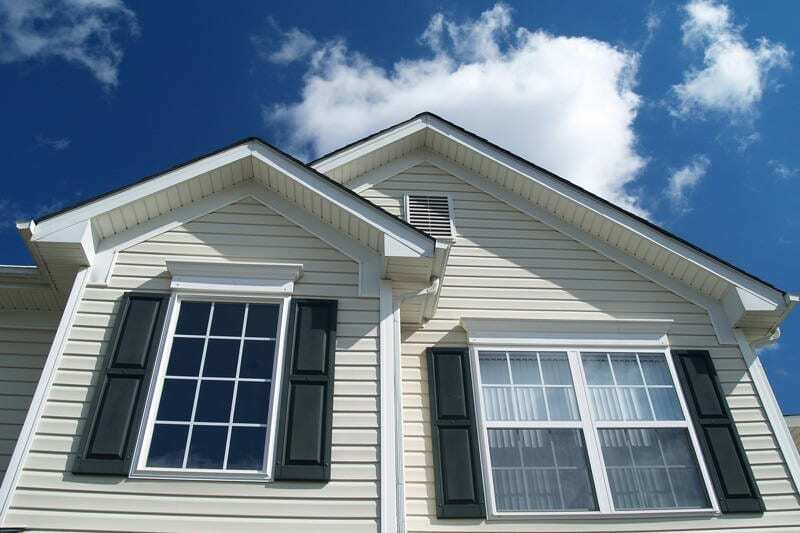 We are one of the longest standing, most respected full-service painting companies in the Charlotte area. Let us transform the interior and exterior of your home with our unrivalled residential painting services. With our experience and dedication to quality, we are confident our painting services will exceed your expectations. Some things just go well together – peanut butter & jelly, steak & eggs, Batman & Robin. 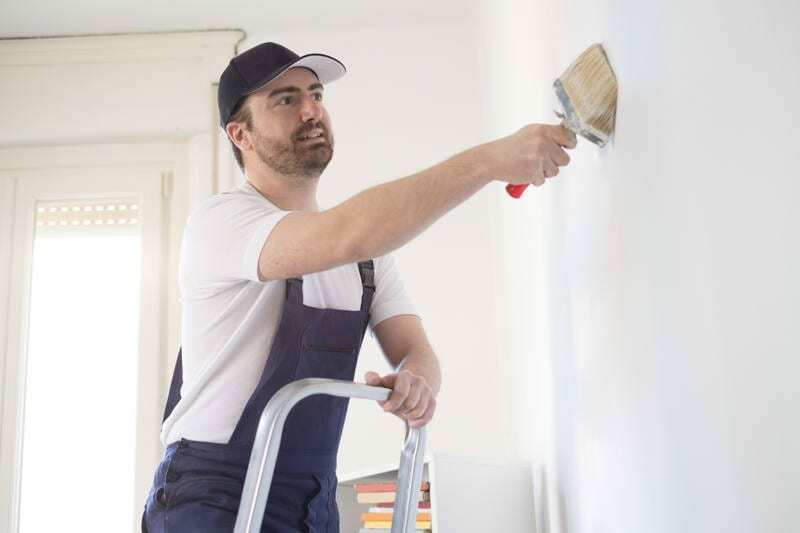 Here at Pride Painting, Inc., we found out that when you put two professional painters with over 30 years of painting experience together, you get a professional painting company that goes above and beyond the competition. Back in 1996, Bob Bass and Mike Palladino joined forces with the goal of providing the best painting services to be found in the Charlotte, North Carolina area. We are confident that if you turn to us for your commercial and residential painting needs, you’ll agree we’ve succeeded in becoming just that. We have worked hard to earn and maintain an outstanding reputation for quality, superior service, and affordable prices. Our A+ rating with the BBB attests to the fact that we work hard, pay attention to details, and maintain 100% customer satisfaction. We have forged lasting relationships with hundreds of satisfied customers over the years with repeat business and referrals to show for it. 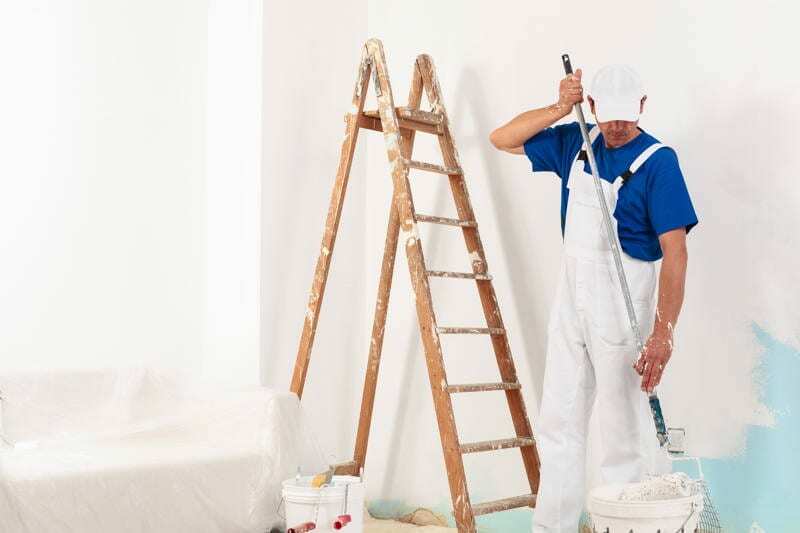 We recognize that there are many painting services offered in this area, but our dedication to being the painter you can trust to do the job right and on time, backed by a solid 3-year written guarantee, makes us your best choice if you need painting done at your home or commercial property. In addition to interior and exterior painting services, we also do deck staining and pressure washing. Nothing makes us happier than seeing smiles on our clients’ faces after we have transformed their home or business. Give us the chance to do the same for you, and we are confident you won’t be disappointed.